I lost 14 pounds and I went from a size 6 to a size 4. I lost body fat and toned my arms and legs. 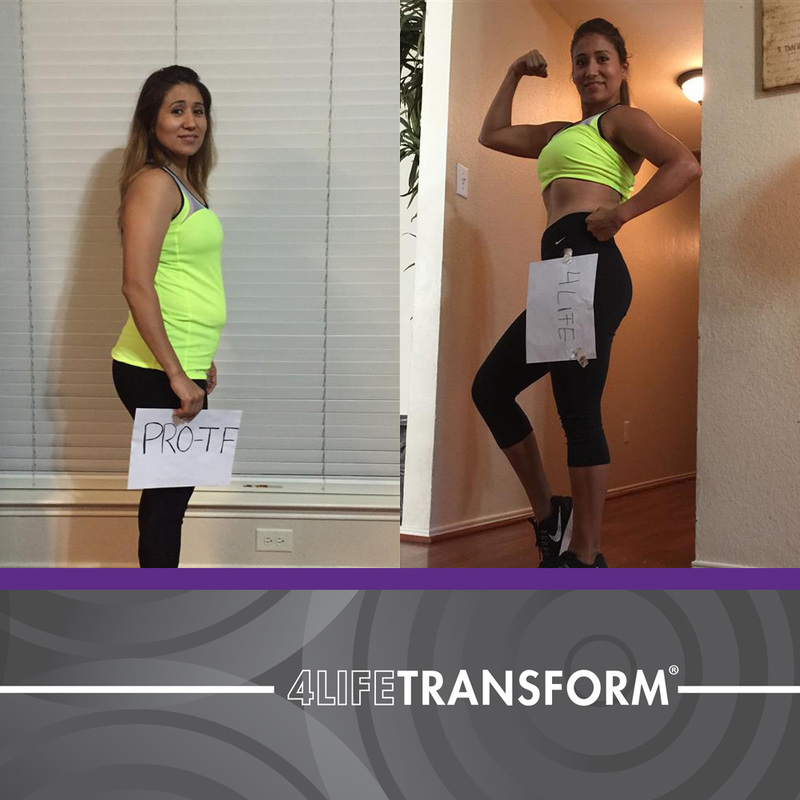 I followed the tips in the 4LifeTransform™ App, including changing my eating habits to a high-protein, low-fat, and low-carbohydrate diet. I drink at least one liter of water a day. My exercise routine includes 30 minutes of cardio on the trampoline and weightlifting. It’s important to have a team with the same goals. My husband is my weightlifting trainer. 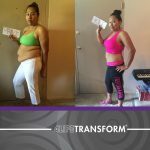 My personal testimony helps others believe that they can transform their lives, too.